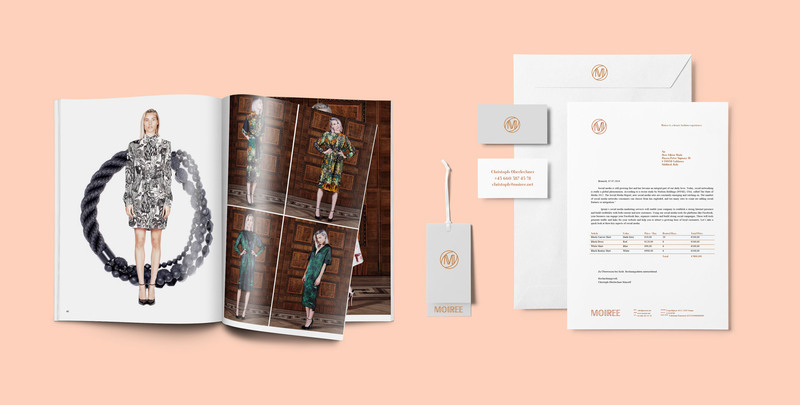 MOIREE is a Viennese startup in the area of luxury and fashion. It provides guests of high class- and boutique-hotels the chance to rent fashion from local designers, including the possibility to buy the items afterwards. The main tool in this process is the website where desired items can be chosen and directly ordered. 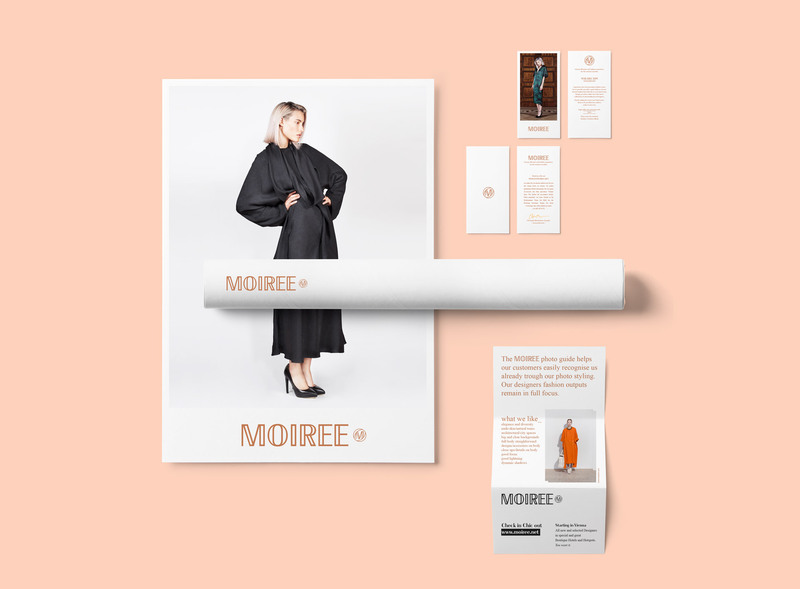 We consulted MOIREE from the first day and supervised the complete development of the business model, the brand and the marketing. The goal was to embed design as added value to the customer into the concept directly from the start and to maintain this status throughout the development process.